Mitsubishi Motors named Tomohisa Nishina as the new head of its European operations. Nishina, 57, succeeds Akinori Nakanishi who has been appointed corporate general manager of the North American office at Mitsubishi's global headquarters in Tokyo. 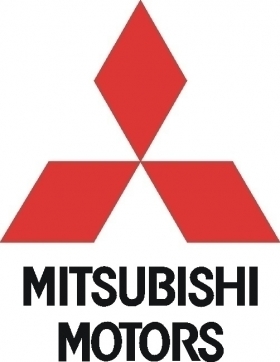 Nishina was Mitsubishi's general manager for ordering and planning in Europe between 2003 and 2007. 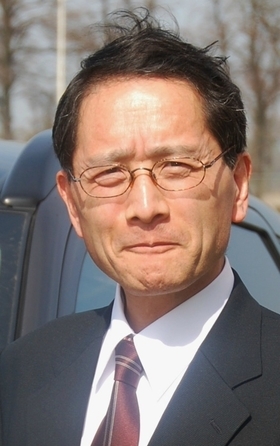 On his return to Japan he was general manager for the automaker's export department. He has worked for Mitsubishi for 33 years. His new challenge is to stabilize Mitsubishi sales in a difficult European region, helped by three new products coming in the next 18 months. Last year, Mitsubishi increased sales by about 7 percent to 150,000 units in its 34-market European region, which includes the EU, Turkey and Israel. A company spokesman declined to give a specific target for this year. "In such a volatile and unpredictable economic environment, it would not be wise to make firm predictions for 2012. The objective is – at the very least – to sustain last year's volume," the spokesman said. In the autumn, Mitsubishi will start European sales of the second generation Outlander medium SUV, unveiled in March at the Geneva auto show. Next year, the company will add an Outlander gasoline plug-in hybrid. In early 2013, Mitsubishi will launch in Europe a new subcompact model built in Thailand to replace the Colt subcompact. The Colt is built at Mitsubishi's plant in Born, Netherlands and the automaker will end production there this year. Last year, Mitsubishi's three best-selling models in Europe were the five-seat ASX medium SUV, whose sales increased 131 percent to 48,418, the Colt, whose volume was down 14 percent to 26,012 and the Outlander, whose sales fell 18 percent 17,815, according to Jato Dynamics market researchers.